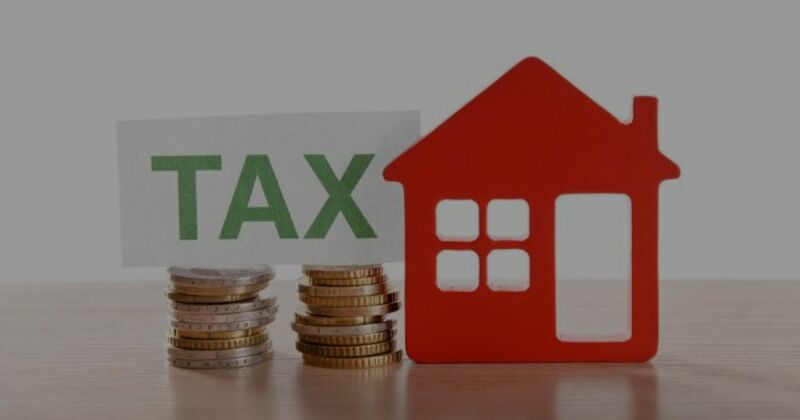 While rental property is an investment that will earn you a tidy income over the years, there is one other thing you have to be aware about and that is paying taxes. If you are planning to become a landlord or is already one, then reading up on this information will help you while investing in rental property. While filing the yearly 1040 federal income tax return, you will need to fill the necessary details regarding your rental property on the Schedule E form. You will record your gain or loss and if loss is the dominating factor, then you can mention that to shield your income. There is one other thing to mention in the Schedule E form and that is depreciation. The depreciation process is very simple. Once you deduct the land value from the purchase price, you get the building value. Now, you divide the building value by ‘the life expected from the structure’. If the building is expected to remain stable for 27 & 1/2 years, that will be the amount used to calculate the depreciation value. In short, depreciation means deducting the cost of a property as the years go by. Suppose you buy a home for $200,000. The tax assessor may rate the land value at $80000 while the building value would be $120000. Now divide that with 27.5, you get the depreciation value. This depreciation amount lets you save on tax and the savings could be anywhere between $1,000 and $2,000 every year. However, it is always better to seek the expertise of a tax professional before you start with the tax saving. Never buy a rental property with the aim of saving on income taxes. Before you buy a property, go through the following factors – cash flows, renovation costs, mortgage, rental income, any risk on property. For the first few years, the rental properties normally show taxable losses. The federal income is based on what you have earned as salary, wages, profits and income. Then consider all the losses, exemptions and deductions. Deduct the exemptions and you will know how much you need to pay as tax. Get in touch with Kamran to know more about rental properties and how to save tax on them. We have been serving the areas in and around Las Vegas for several decades; we know what is good for you.